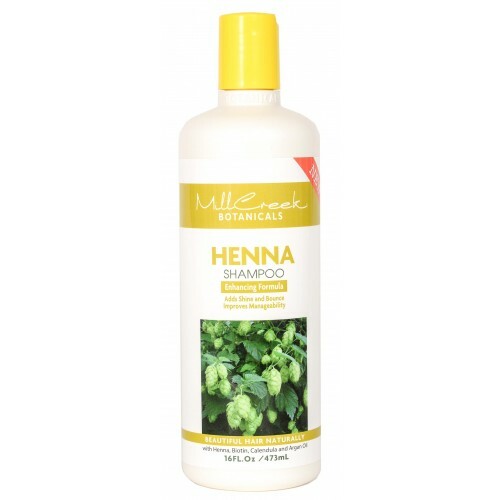 Our exclusive blend of pure botanical Henna and plant Keratin protein does not impart colour so, it can be used on all hair colours to help your hair become shinier and more manageable. Our Enhancing formula works naturally to condition the highlights of the hair and capture the hidden tones. Panthenol gives your hair a silky feel, improves lustre and movement. Argan Oil helps to repair hair from the inside out for natural fullness and a lively bounce. Enhancing Formula; Adds Shine and Bounce; Improves Manageability. Sulfate-Free, Paraben-Free, Gluten Free, Ph Balanced, Cruelty-Free. Deionized Water, *Organic Barbadensis (Aloe Vera) Leaf Juice, Lawsonia Inermis (Henna) Extract, Cocamidopropyl Hydroxysultaine, Sodium Cocoyl Methyl Taurate (Coconut Oil Based), Disodium Cocoa-phodiacetate (Coconut Oil Derived), Sodium Cocoyl Isethionate (Coconut Oil Based), Biotin, Argania Spinosa (Argan) Oil, Glycerin, *Organic Prunus Serotina (Wild Cherry) Bark Extract, *Organic Chamomilla Recutita (Matricaria) Flower Extract, *Organic Hamamelis Virginiana (Witch Hazel) Leaf Extract, *Organic Hydrastis Canadensis (Golden Seal) Extract, *Organic Calendula Officinalis Flower Extract, *Organic Humulus Lupulus (Hops) Extract, *Organic Equisetum Arvense (Field Horsetail) Extract, Potassium Sorbate, Sodium Benzoate, Hydrolyzed Keratin, Panthenol (Provitamin B5), Citric Acid, Natural Fragrance. pH Balanced. 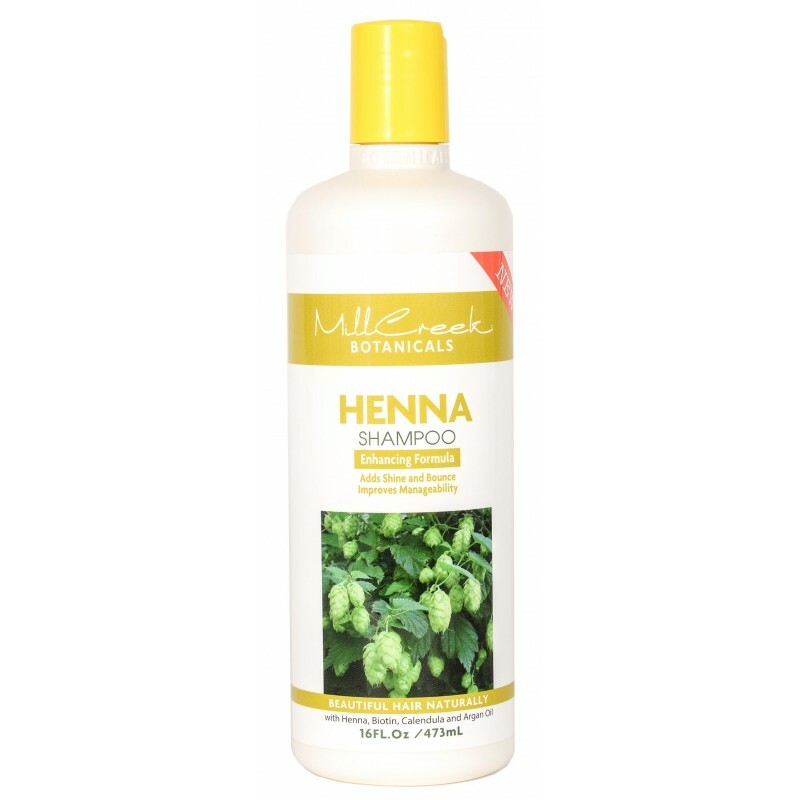 Mill Creek Botanicals Henna Conditioner. 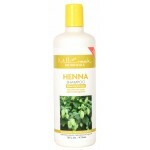 Our exclusive blend of pure botanical Henna and plant Kerat..